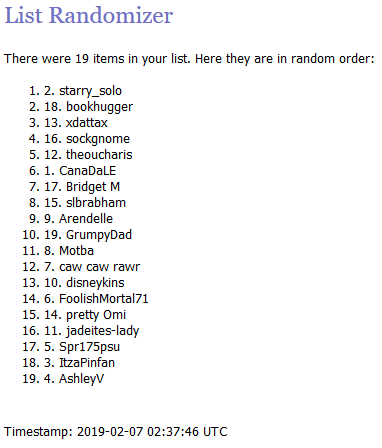 Signups for the Heroine Cuties release have closed, time to draw winners! The post is the video placeholder; next post will be the results! I will be sending invoices shortly; a reminder that payment is due in 48 hours or the pin will be passed on to the next person on the list. Could I please be added to the lists for the Captain Marvel Marquee, Goose, Aladdin & Jasmine, Carl & Ellie, and Pongo & Perdita? Thank you! Wow! I will send payment shortly! Is it too early to request all three of the new PTD's? You can start requesting PTDs. I will be keeping the first of each of them, so whatever is left after that is what I will have available. Can I be put down for Clawhauser and Nyx? Thanks. Could I be put on the list for Grumpy, please? Can you put me down for Nyx please. Please add me for Grumpy. Thank you! Can I do all three as well? Thanks. Can I get on the list for Ariel & Rapunzel wedding pins? Thanks! Quick note since I forgot to mention this yesterday, but I decided to change the cutoff time for PTD and surprise release drawings to three days after announcement rather than four to keep those timelines more in line with the rest of my signup deadlines (and four days was feeling a bit long between initial signups and drawings), and the majority of requests would come in during the initial few days anyway. People can still request after the signup deadline but they will be added to the bottom of the list after the initial signup list is randomized. Sorry, those two will not be available for these drawings. I'll be keeping those along with the Robin and Marian one. 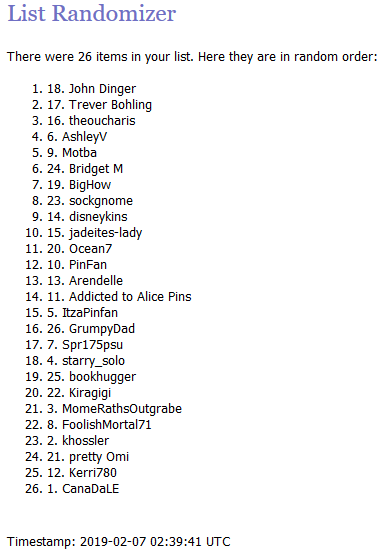 Can I please be on the list for all available ice cream and wedding pins? Thanks so much!! 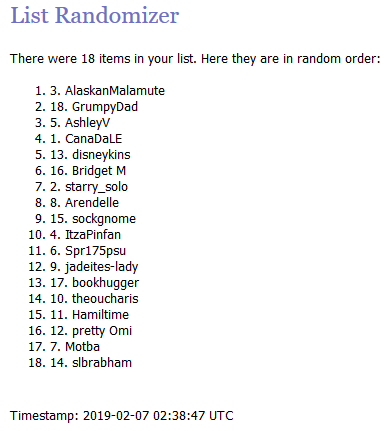 I'd love to be on the list for Grumpy! Please put me down for a chance at the Grumpy PTD too. Please put me on the list for Grumpy and Clawhauser. Can I be added to the grumpy PTD aswell please.